This charming home offers 3 bedrooms, 2 bathrooms, 2 car garage nestled in Las Brisas subdivision.Home is located towards the end of a quiet cul-de-sac street. This home shows pride of ownership andis move-in ready for its new owner. MANY WONDERFUL UPGRADES, 2017-PAINTEDINTERIOR/EXTERIOR,WINDOWS, SLIDER DOORS, A/C, CARPET IN BEDROOMS, ALL INTERIOR DOORS ANDDECORATIFE FRONT DOOR. BRAND NEW ROOF THAT COMES WITH A 5-YEAR WARRANTY. Home has agreat open floorplan, kitchen offers stainless steel appliances with a pantry closet, very large familyroom with a wood burning fireplace, sliders and wood flooring. Spacious master suite with a walk-incloset, two other good size bedrooms, large private fenced-in back yard, great for entertaining. No HOAor CDD fees. Close by December 31, 2018- eligible for Homestead. 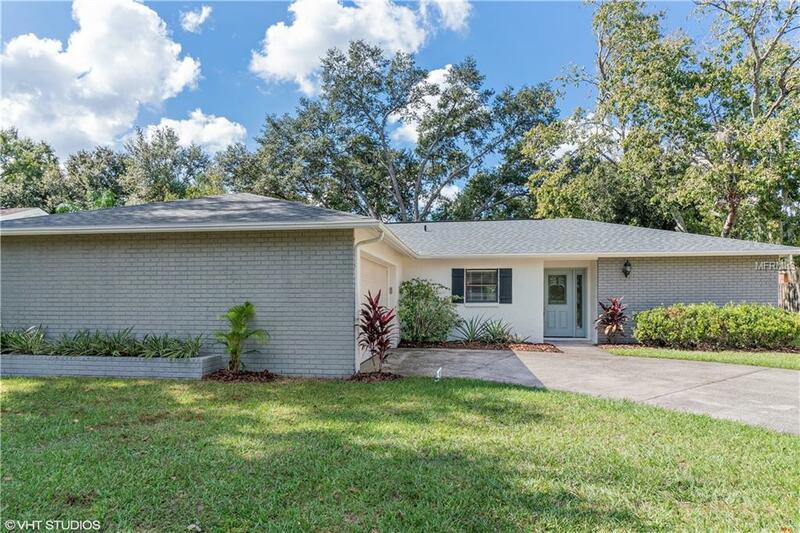 Seller will provide a home warrantyfor new home owner at closing.Conveniently located to shopping plazas, Westfield Brandon mall, numerous restaurants, DowntownTampa, US Highway 301, I75 and Selmon Crosstown Expressway. This home wont last long, call todayfor your private showing.A great place to come home to!! !